If you love the gym you'll LOVE our brand new slogan Tshirts and jumpers for women! 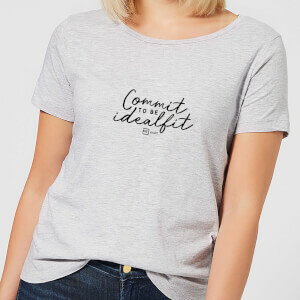 You can wear these as lounge wear or even to and from the gym! For a tight fitted top order your size, for a baggier look order 1 - 2 sizes larger than you normally would! 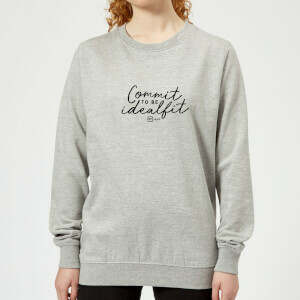 - Peanut Butter <3 - a classic peanut butter sweatshirt and jumper for all you nut butter lovers out there! 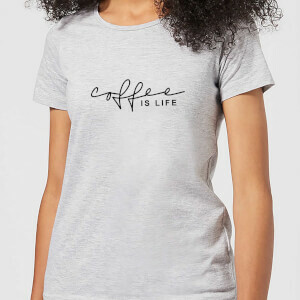 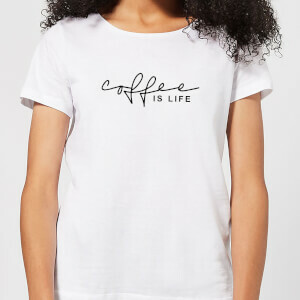 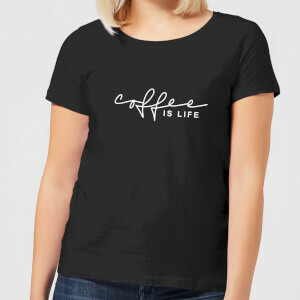 - Coffee Is Life - because well... coffee is life! 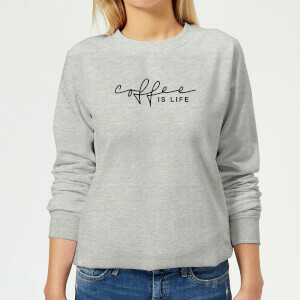 Our coffee jumper if perfect for lounging in on a sunday! 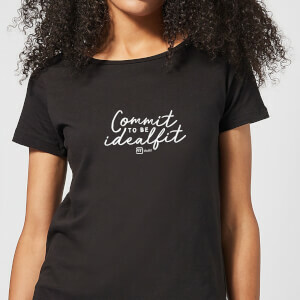 - Commit to be IdealFit - if you love our brand and want to empower yourself each and everyday this design is perfect for you! - Real women. Real Nutrition - if you believe in empowering females in fitness and joining a team of strong women to defeat stereotypes and fight eating disorders this design is the one!